The Most Important Thing in Bodybuilding! 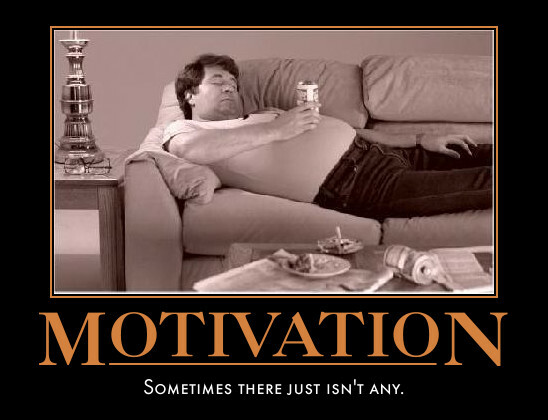 Whether you want to gain mass or to lose weight, the most important thing in bodybuilding is the MOTIVATION! There are tens of fitness exercises that you can do, hundreds of workouts and lots of diets that you can try. And most of them will probably have results, whether you want to put on some muscles or to burn some fat. But results won’t come over night, and you will need to work hard and constant over a long period of time. And as time goes by you will inevitably lose your motivation. So you will need something that will constantly keep you motivated and will make you want to go to the gym each and every time. Most of us are full time employees and we all know the feeling we have after a long day at work: all we want is to get home, to lay on the bed, watch TV and do absolutely nothing for the rest of the day. This happens especially if you have a boring job that you don’t like…by the way, I’m a full time accountant so imagine how motivated I am after 8-10 hours of routine work. But luckily for me, I have a raw model - a person that always gets me motivated and gives me the energy to get up and go straight to the gym. And he is Vince del Monte. 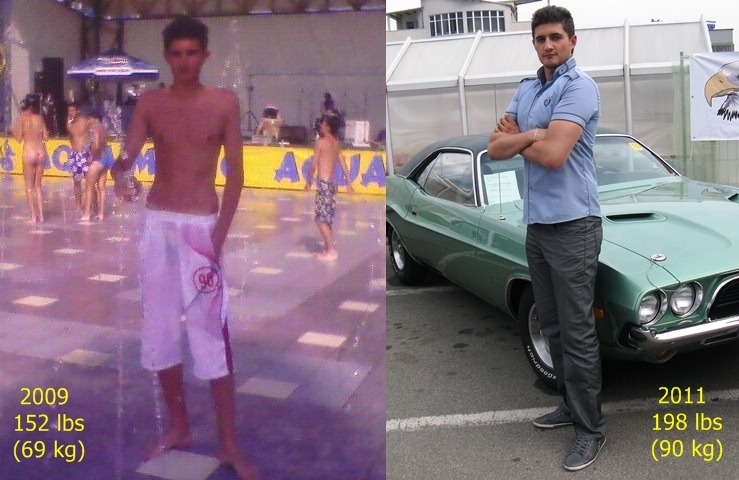 As I’ve said before, it took me 2 years to gain those 44 lbs (20 kg). At the beginning I was really motivated and I wanted to go each and every day to the gym. But after one year I began losing my enthusiasm, and besides that I also got a full time job. Luckily for me, Vince is offering so much stuff to his fans so I managed to stay motivated the whole time. Before each session at the gym I watch one of Vince’s videos, read one of his articles or read some pages from his books. So the conclusion is: choose your raw model! And each time you lose your motivation, or when you simply feel lazy to go to the gym - think of him/her. You can choose any bodybuilder, fitness model or sportsman in the world - the important thing is to like him and to appreciate his work. In case you will choose Vince del Monte as your model, feel free to check his videos from the “Live Large” series (I really love them and Season 1 is free, while Season 2 is just 7$) or even better become a full member and benefit from all of his stuff (books, articles, videos and many more).